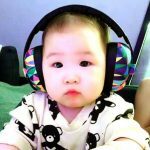 INTRO SPECIAL! 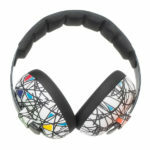 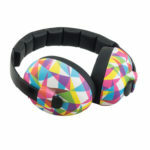 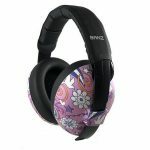 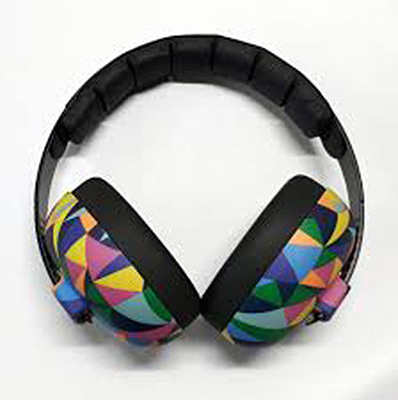 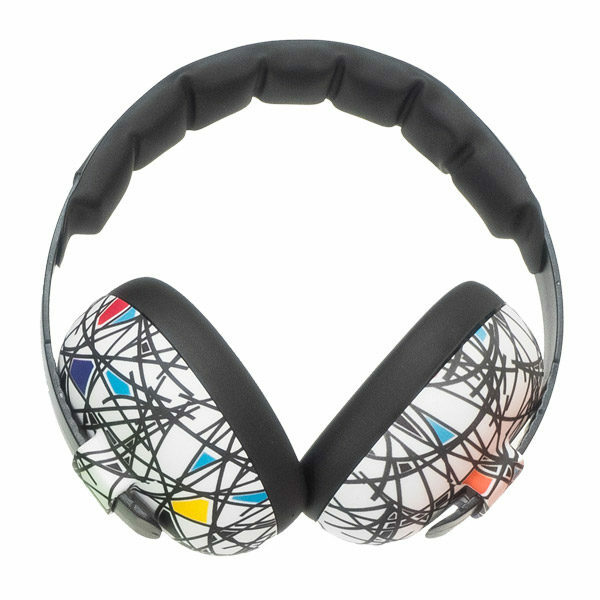 Graffiti, Kaleidoscope and Peace patterned Mini Muffs reduced to the plain Mini Muffs price until the end of April! 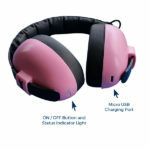 Usually $49.99, special price $44.50! 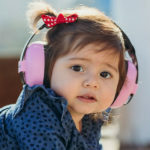 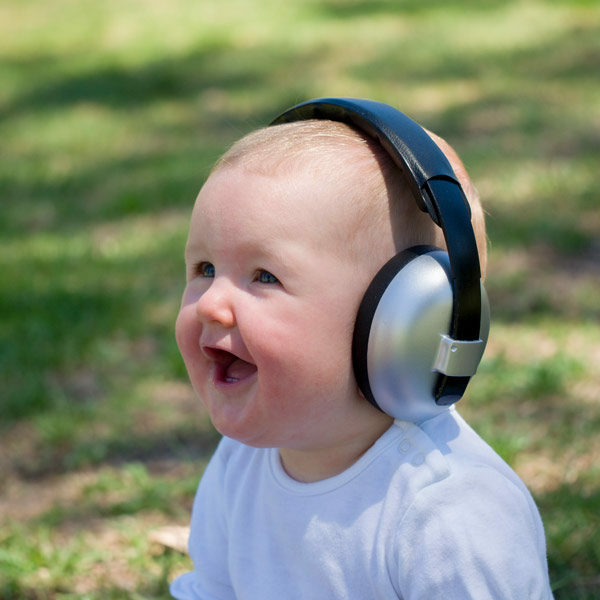 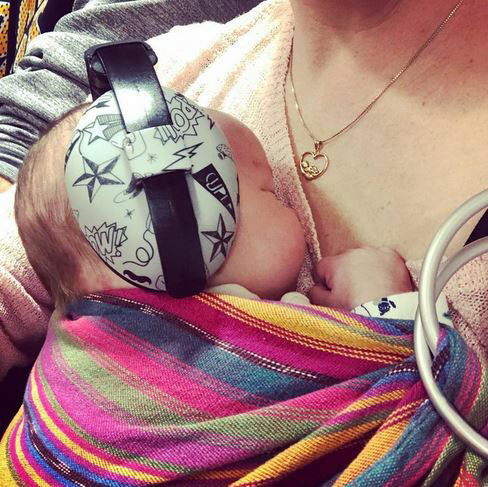 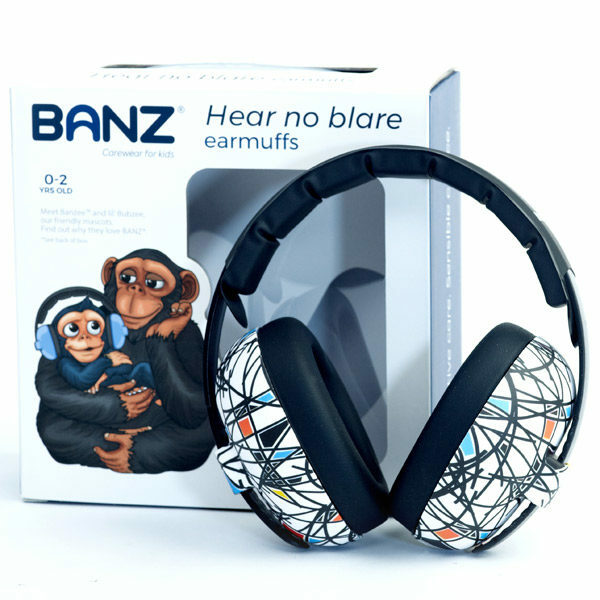 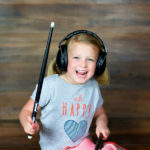 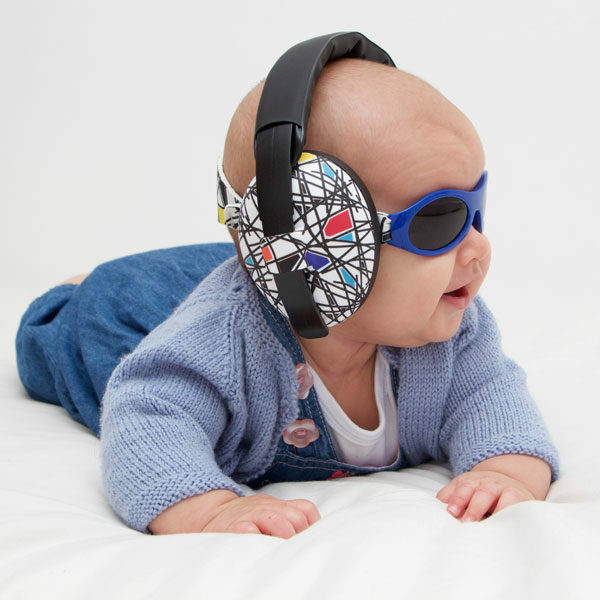 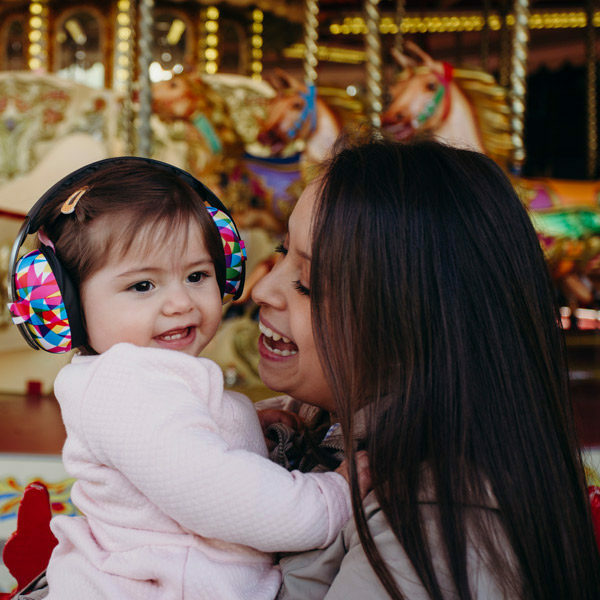 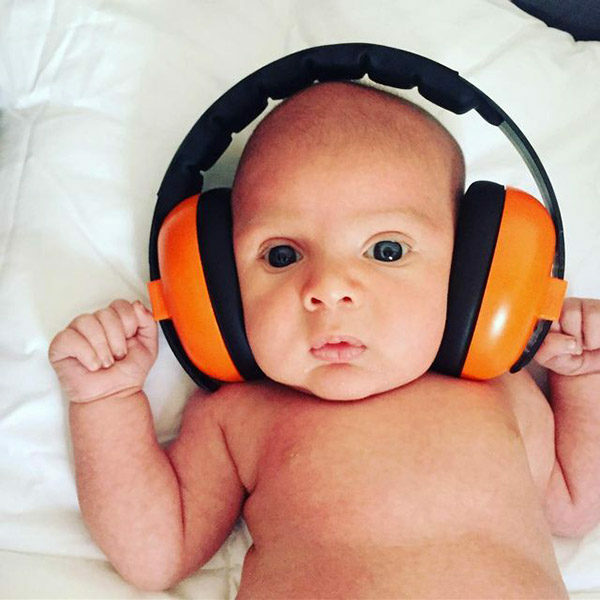 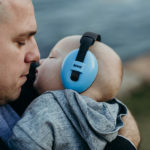 The headband on Banz Mini Muffs is specially designed to put minimal pressure over a soft baby head and can be adjusted to fit comfortably and exactly for each wear. 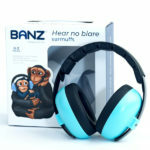 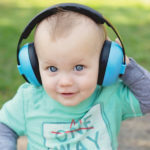 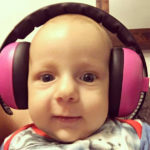 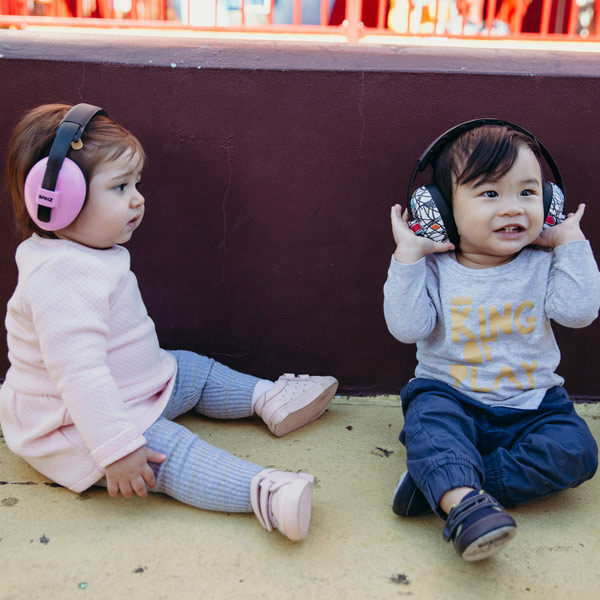 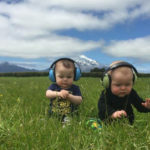 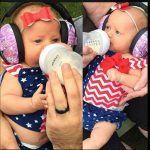 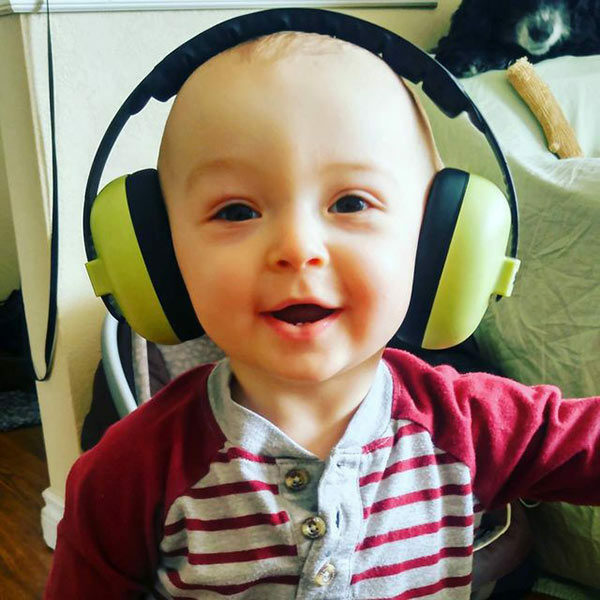 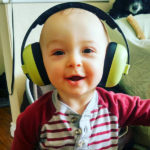 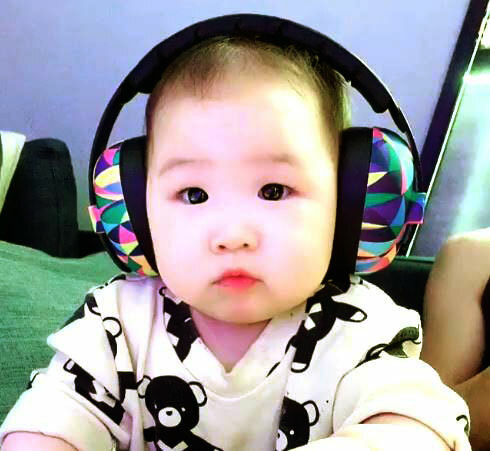 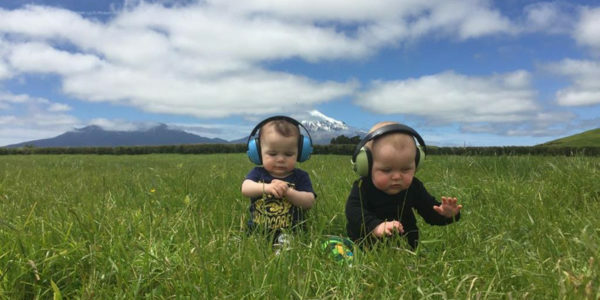 Kids in the news have been spotted wearing Banz earmuffs, including Prince George, Kanye West and Kim Kardashian’s daughter North West, Kelly Clarkson’s children, P!nk’s daughter, Beyonce and Jay Z’s little Blue Ivy, Dave Grohl’s daughter, Michael Phelps’ son Boomer at the Rio Olympics… so on-trend! 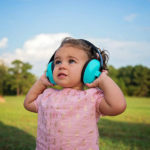 ANSI S3.19 – The American National Standards Institute is a private, nonprofit organisation that oversees the development of voluntary consensus standards for products. 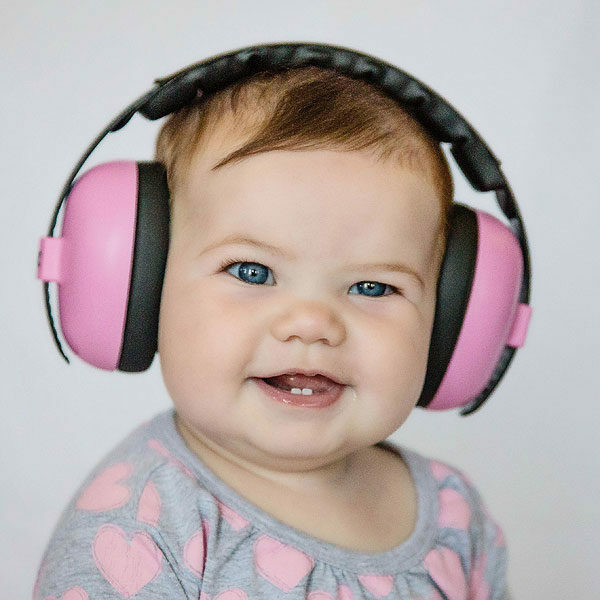 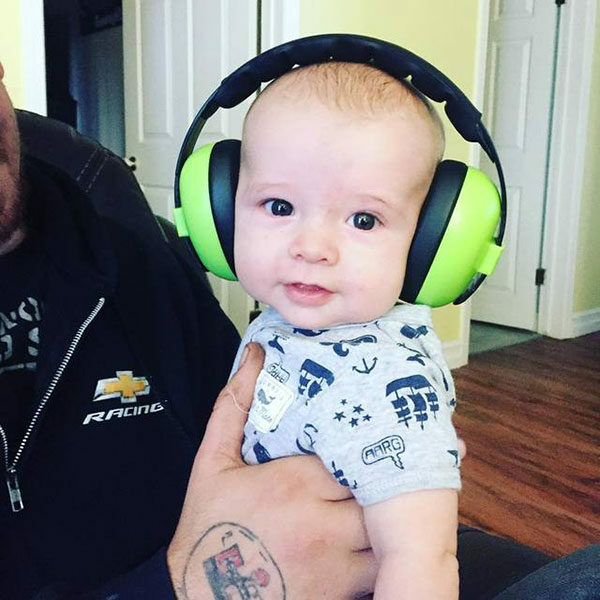 S3.19 is the standard introduced by the ANSI to regulate hearing protection devices. All Banz earmuffs meet these requirements. 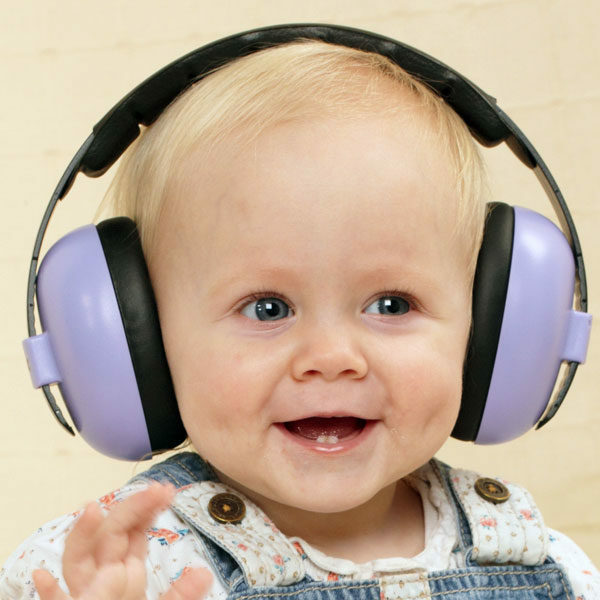 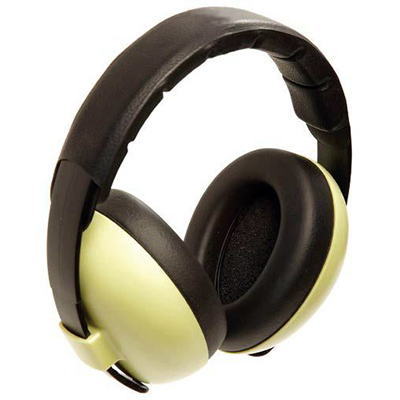 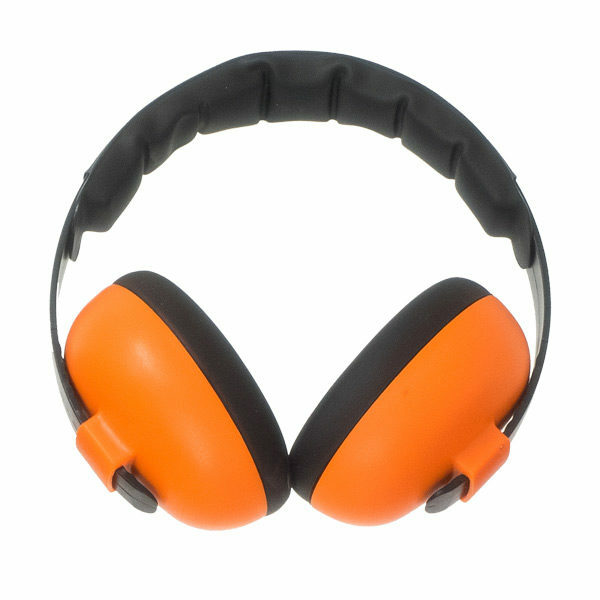 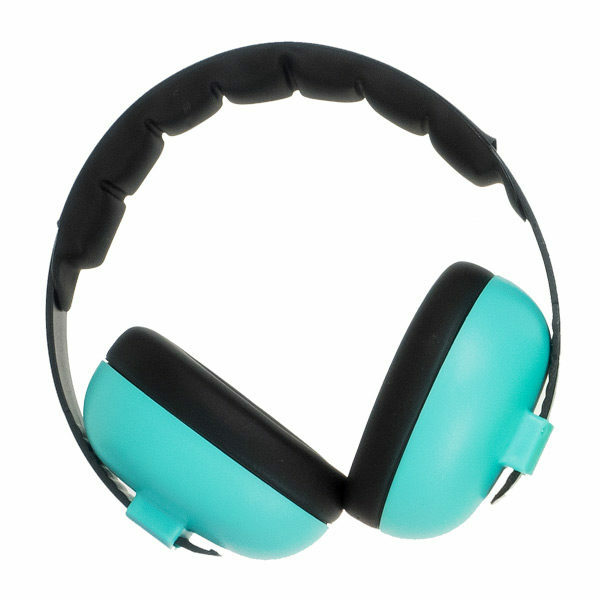 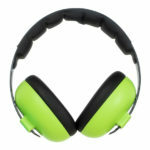 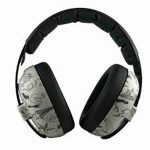 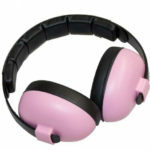 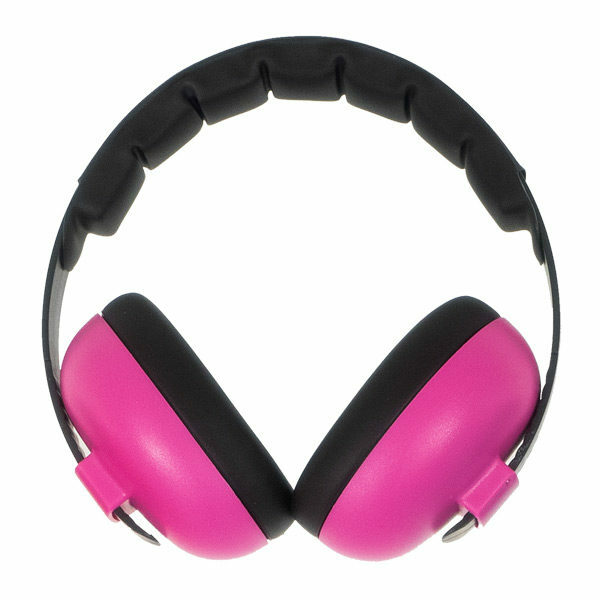 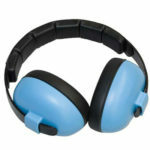 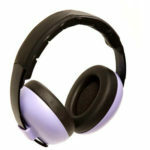 EN352-1: 1993 – This is the European Standard for hearing protection and hearing protectors. 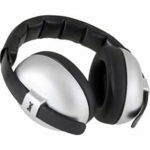 All Banz earmuffs meet this standard.